Can I be arrested and convicted of DUI if I’m sleeping in my car? Yes, you can and will be arrested for DUI if you’re found sleeping in the driver’s seat of a car. You don’t have to be driving to get a DUI. 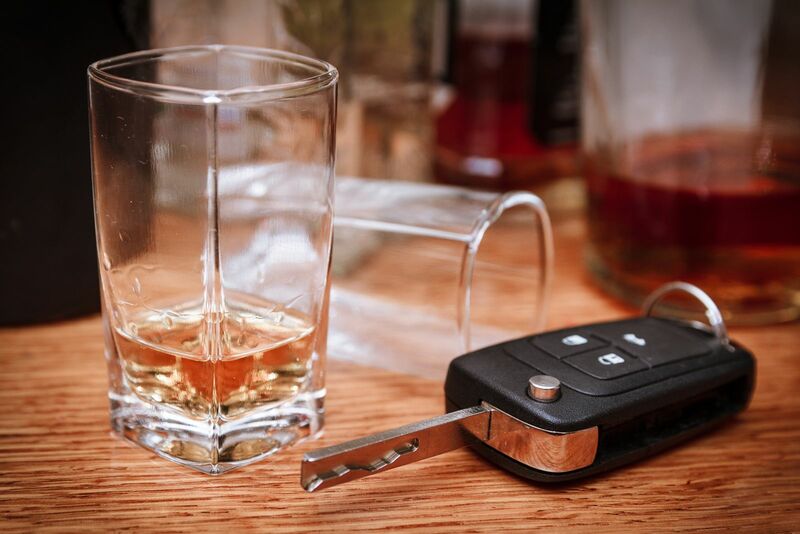 According to Florida law you can be arrested for DUI as long as you have actual physical control of the vehicle. What that means is that you have to be physically in the vehicle and be able to operate it. So if you’re sleeping in the driver’s seat and the car keys are in the ignition, or on the seat next to you, or even in your pocket, you are legally considered to have actual physical control of the car and can still be arrested for DUI. However if you’re sleeping in the backseat and the keys are far from you—like in the glove box, that wouldn’t be considered actual physical control.